Siem Reap is a small former French colonial town that has been visited by foreigners mainly to see the 1000 year old cradle of Khmer civilization and the Temples of Angkor Wat. Up until 10 years ago, golf was unheard of in Cambodia, but it was only a matter of time until golf took off. 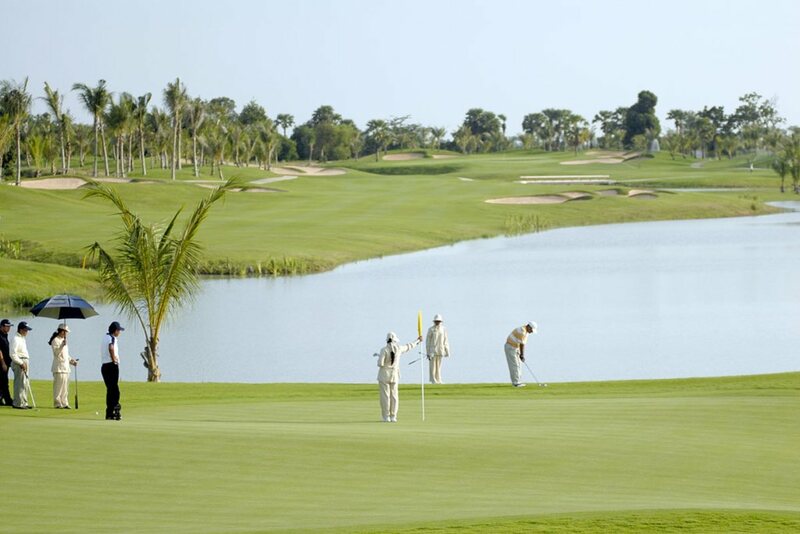 Now Siem Reap is home to three international standard 18-hole golf courses each with their own variety and challenges for everyone from amateurs to professionals. In addition, the temples of Angkor Wat, a UNESCO World Heritage Site, continue to be a sight to behold for all visitors. Present day Siem Reap is a peaceful town that has retained the style of its former French colony heritage and mixed it with indigenous cultural charm to completely redevelop itself and regain its proud title as The Pearl of Asia. 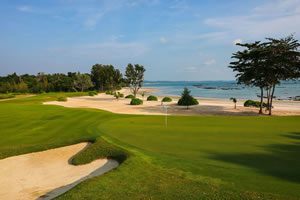 Be one of the first to golf in Cambodia while visiting Angkor Wat. 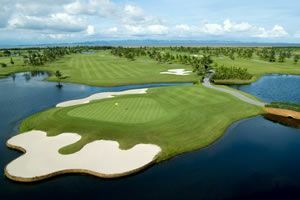 In between sightseeing, you will have time to relax and play at the three golf courses in Seam Reap.